Fig. 6. 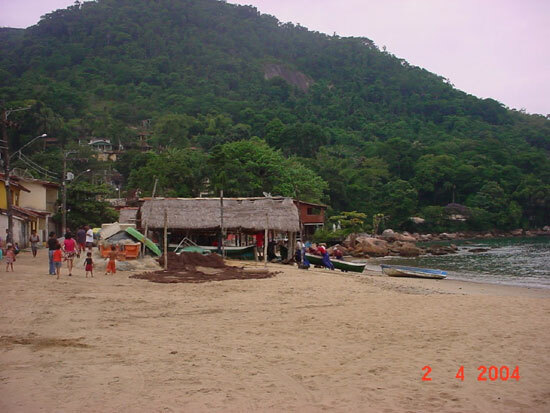 Picinguaba Beach, located within the limits of the Serra do Mar State Park, São Paulo State.